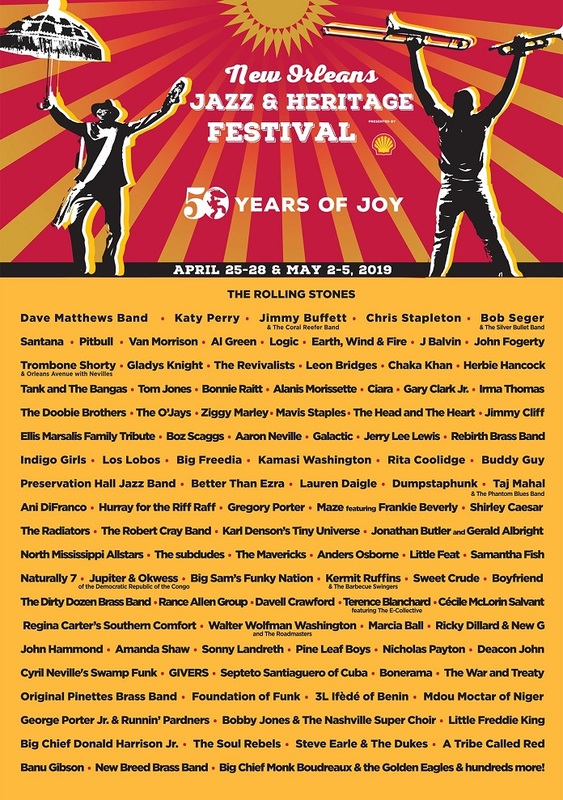 New Orleans Jazz Fest 2019 anuncia Rolling Stones, Katy Perry e mais - TMDQA! 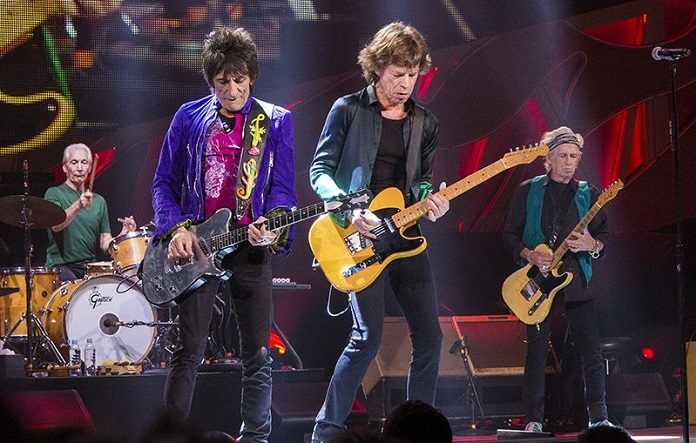 O New Orleans Jazz Fest vai celebrar seus 50 anos de história com um showzão do Rolling Stones em 2019. 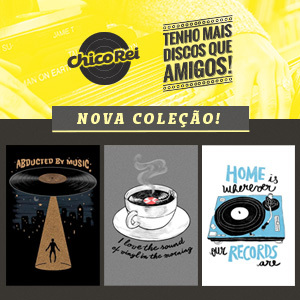 O festival acaba de anunciar seu line-up completo, que além da banda lendária ainda tem nomes como Katy Perry, Chris Stapleton, Van Morrison, J Balvin, John Fogerty, Trombone Shorty & Orleans Avenue, Gladys Knight, Leon Bridges, Chaka Khan, Bob Seger, Santana, Herbie Hancock, Tom Jones, The Doobie Brothers, Taj Mahal, Bonnie Raitt, Alanis Morissette, Ciara, Gary Clark Jr., Ziggy Marley, Mavis Staples, The Head and The Heart, Jimmy Cliff, Big Freedia, Kamasi Washington, Buddy Guy, Preservation Hall Jazz Band, Ani DiFranco, Hurray for the Riff Raff, The Soul Rebels, A Tribe Called Red e muito mais. O evento acontece nos dias 25 a 28 de Abril e 2 a 5 de Maio na Fair Grounds Race Course, em New Orleans, Los Angeles. Veja o line-up completo no pôster abaixo e clique aqui para saber mais sobre o festival. 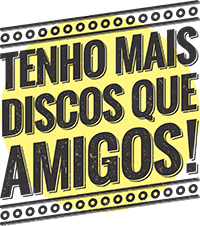 Os ingressos serão vendidos a partir de sexta-feira (18).